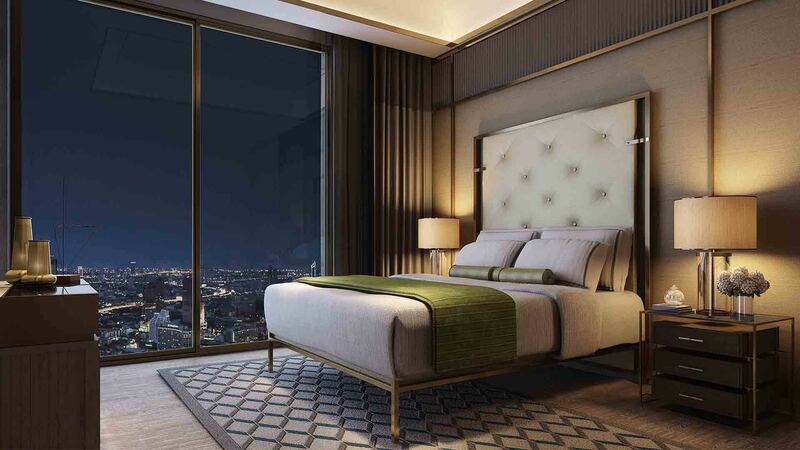 One of the region’s standout luxury residential developments, developer Magnolia Quality Development Corporation’s (MQDC) latest project The Residences at Mandarin Oriental Bangkok (MOB) is branded with the legendary Mandarin Oriental hotel marque - Asia’s most prestigious hotel brand. 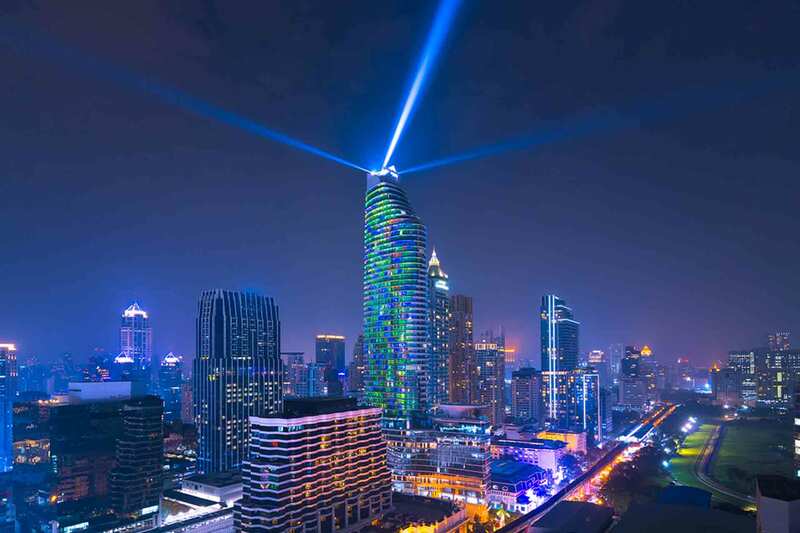 Coupled with the building’s impeccable interior design and the use of innovative technology, MOB is Bangkok’s premier riverside address, and a development that equals the best in any of the world’s capital cities. Vivaldi has been retained under a strategic communications remit by MQDC since 2012 with this latest development, as well as its other properties including multi award-winning luxury properties Magnolias Ratchadamri Boulevard and Magnolias Waterfront Residences. To position The Residences at Mandarin Oriental Bangkok as the premier luxury property in Thailand and Asia. As unit sales is the ultimate aim of the developer, Vivaldi’s brief is quite far-reaching using established public relations practices through a multi-faceted campaign of top-tier media relations and publicity, customer relations management communications, social media and awards nominations communication locally and internationally. Vivaldi has taken the lead in nominating MQDC and its executives for prestigious industry awards. It was named Best Developer by the Asia Property Awards 2016, a highly coveted accolade within the industry, and also received Special Recognition in Sustainable Development. Magnolias Waterfront Residences at ICONSIAM was named Best Luxury Condo Development (Bangkok) – another highly important title for this landmark development. The Residences at Mandarin Oriental, Bangkok took a total of three awards, which stands as a remarkable achievement on its own. It won Best Residential Interior Design, Best Condo Development (Thailand) and Best Ultra Luxury Condo Development (Bangkok). Vivaldi provides strategic corporate and marketing communications including issues management, ongoing with media liaison and communications, full support for large events, such as a recent The Residences at Mandarin Oriental riverside property showcase and Royal jazz festival which also featured Thai superstar singers. We have created a series of articles on luxury properties in overseas markets such as Hong Kong and London, and often write key messages and responses for media interviews, in addition to thought leadership pieces and market overviews. We produce a customer quarterly newsletter, a type of marketing distribution, for all three properties. Written in-house, it provides an update on the progress of construction for current owners, as well as connecting the developer to potential buyers in Thailand (and also Hong Kong). The newsletters communicate successes, announcing movements such as award wins.